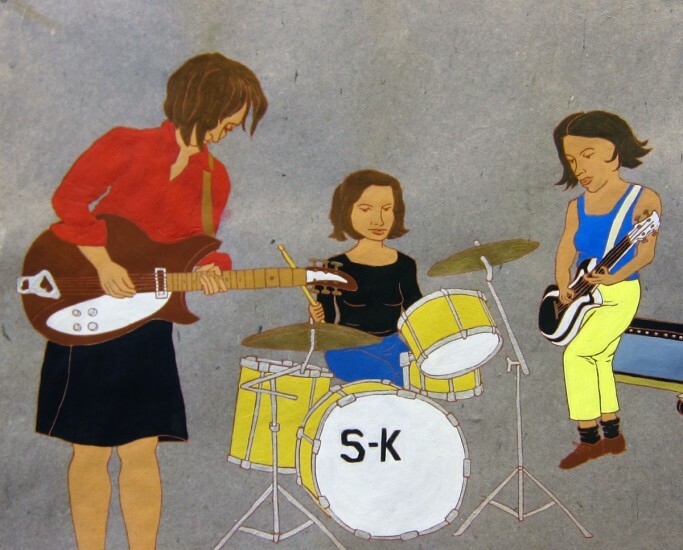 Nancy Mladenoff, The Ladies Sleater-Kinney. Nancy Mladenoff, The Ladies Sleater-Kinney. Courtesy Tory Folliard Gallery.